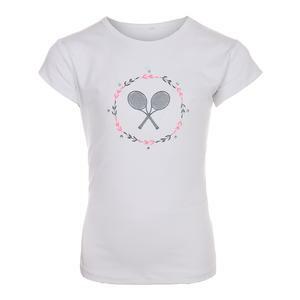 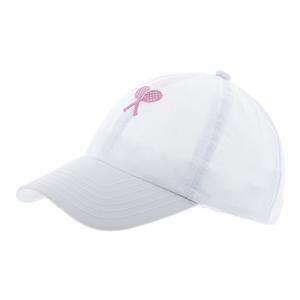 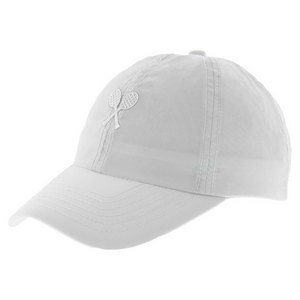 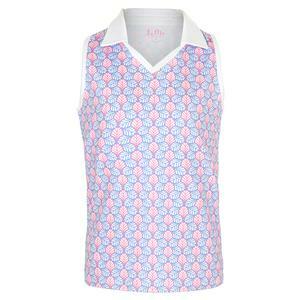 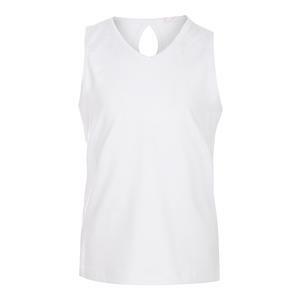 SALE Little Miss Tennis Girls` Racquet Bling Tennis Top White $36 25% OFF $26.99 Size: 2XS, XS, XL only. 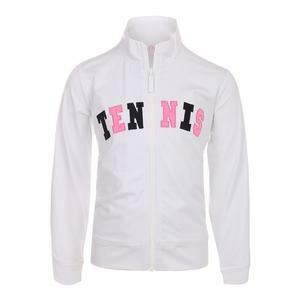 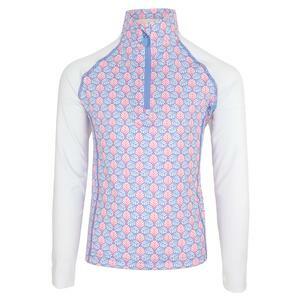 SALE Little Miss Tennis Girls` Front Zip Tennis Jacket White $68 25% OFF $50.99 Limited stock available. 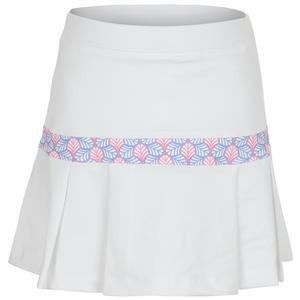 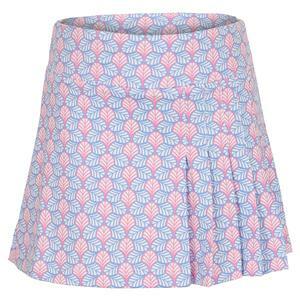 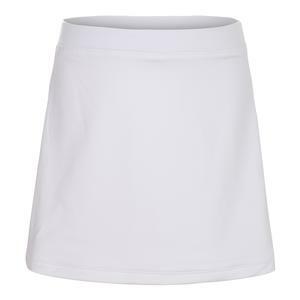 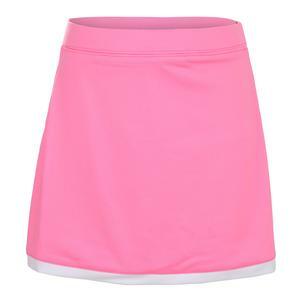 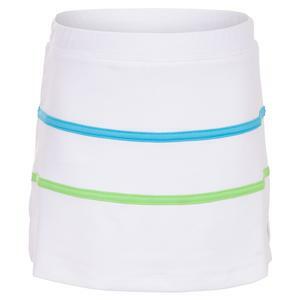 SALE Little Miss Tennis Girls` Border Tennis Skort Pink $48 25% OFF $35.99 Limited stock available. 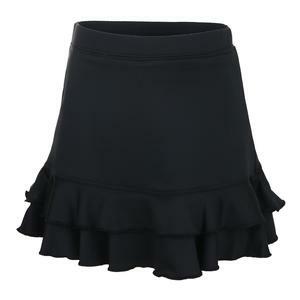 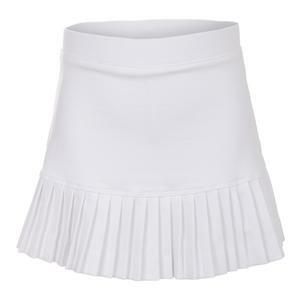 SALE Little Miss Tennis Girls` Ruffle Tennis Skort Black $48 25% OFF $35.99 Limited stock available. 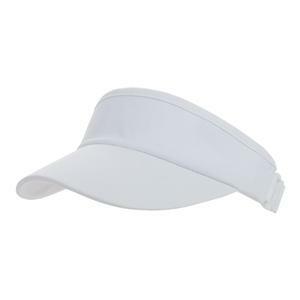 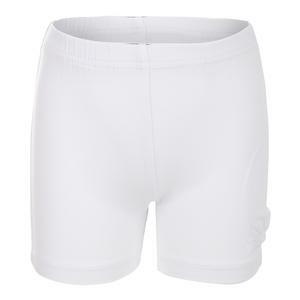 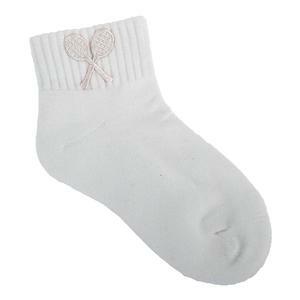 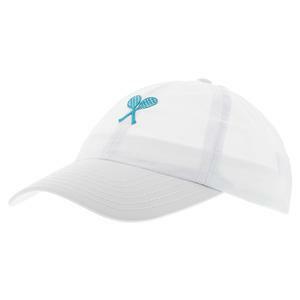 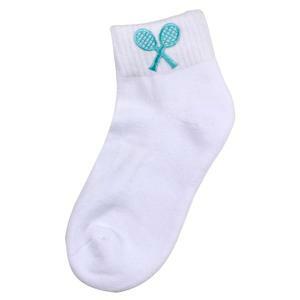 Little Miss Tennis Girls` Tennis Socks White with White Racquets $11 Size: XS, S, M only. 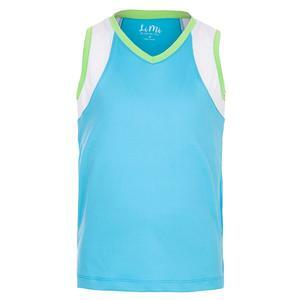 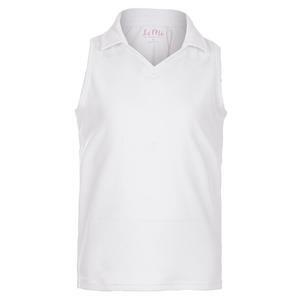 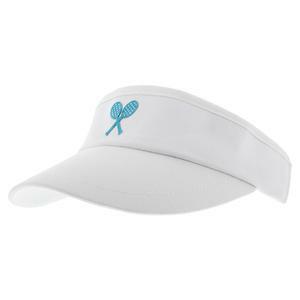 Little Miss Tennis Clothing was established in 1973 by a savvy tennis mom, and it's still going strong! 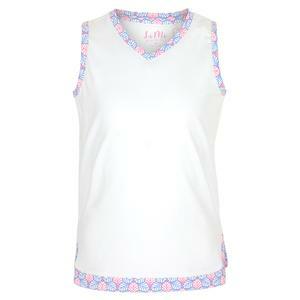 This company designs tennis clothing for girls that focuses on fit, fashion, and quality. 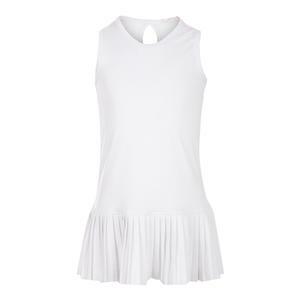 In fact, Little Miss produced the dress worn by Tracy Austin at the US Open in 1979, and it's now hanging in the Tennis Hall of Fame. 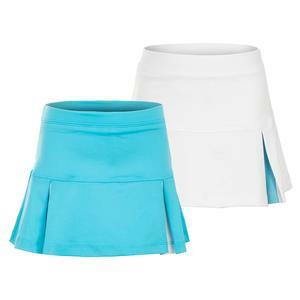 Give your girl the edge by making sure she is dressed to impress!